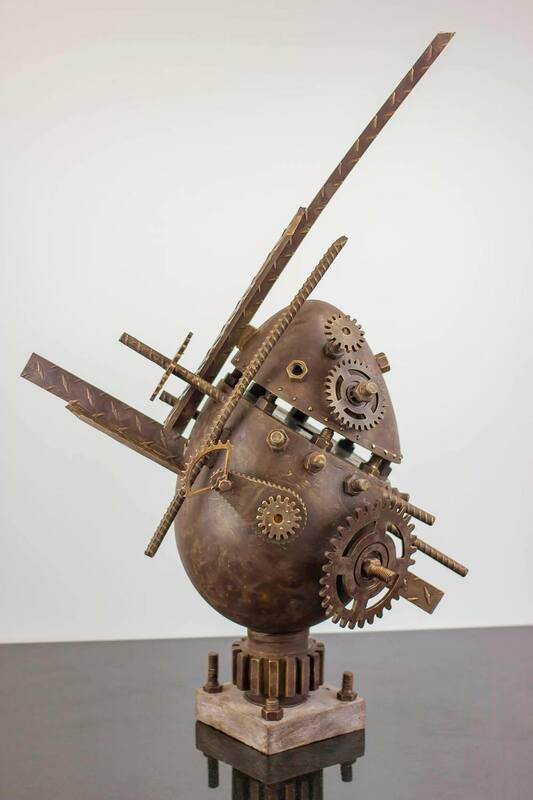 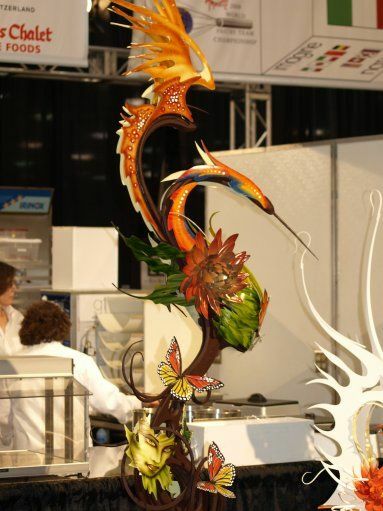 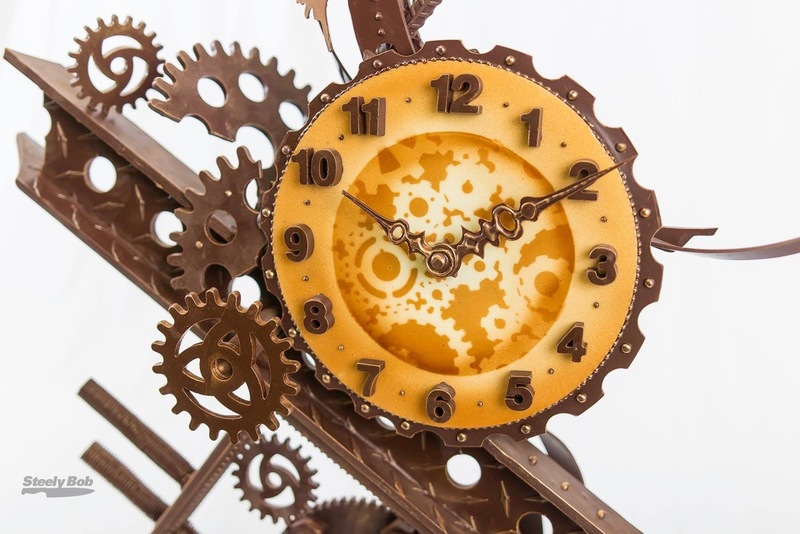 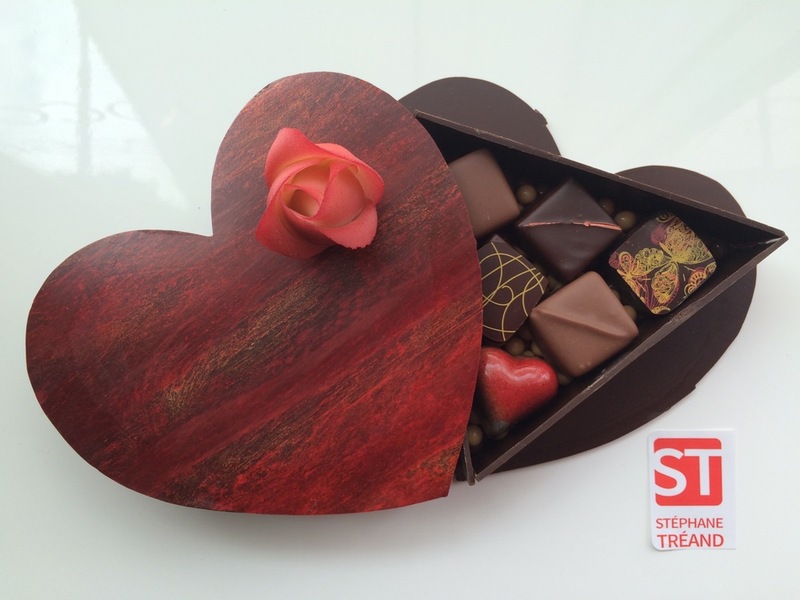 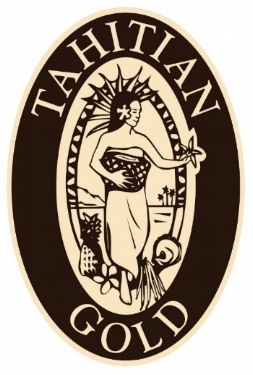 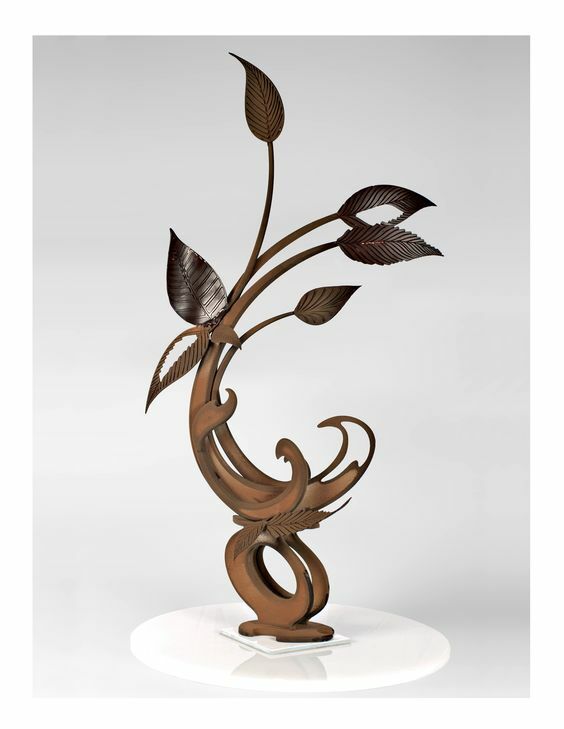 Have a custom artistic chocolate showpiece done by Stéphane Tréand. 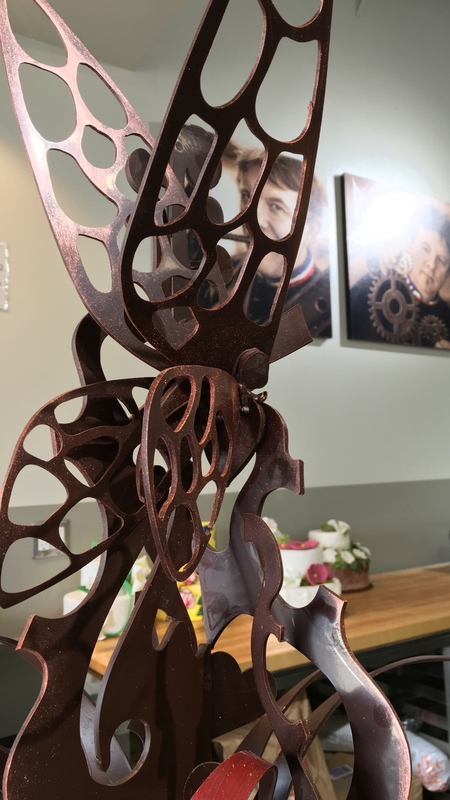 Chef Stéphane Tréand can make art come to life by making a demo of a chocolate showpiece for you and your guest at your next event! 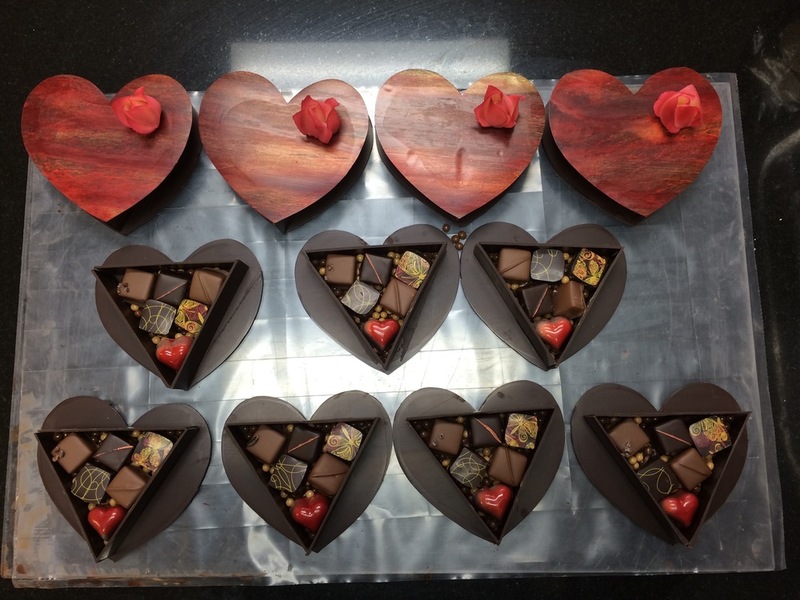 Made to order in any size or flavor of chocolate. 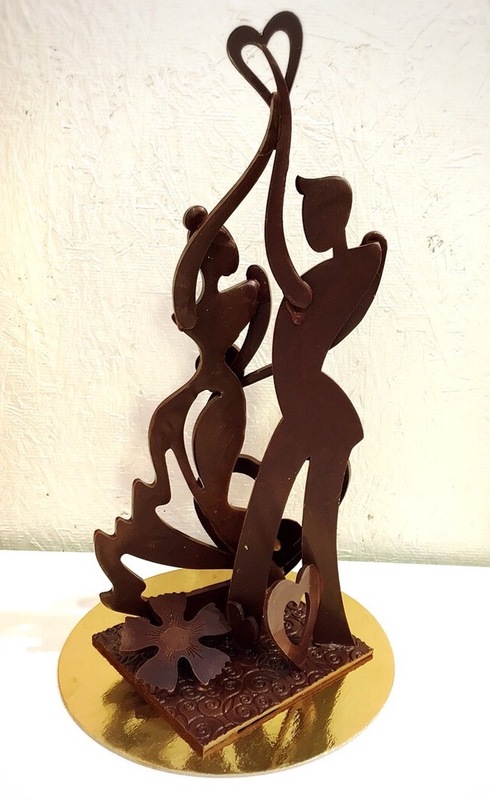 We also carry pre-selected chocolate showpieces, please call for further detail.